Zorica Kondža and Hari Rončević will be in concert on Stradun in the night of the opening ceremony of the 63rd Dubrovnik Summer Festival, the most prestigious audio-visual event in Croatia. 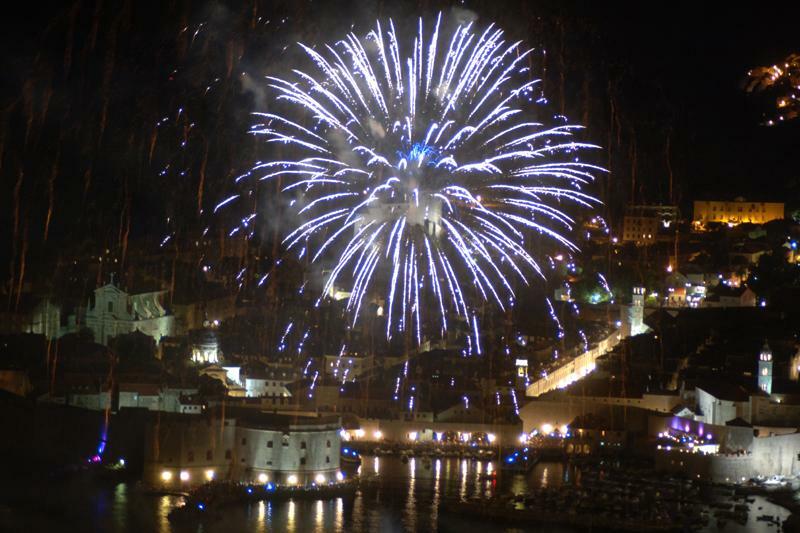 The concert is organised by the City of Dubrovnik and Dubrovnik Tourist Board and will be held after the opening ceremony and the magnificent fireworks, at about 23.00 pm. National well known tunes performed by famous Croatian singers will make the concert in front of St. Blaise’s Church the unforgettable event to both local and foreign visitors.